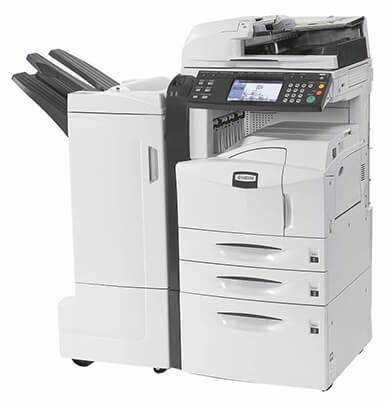 The Kyocera KM 5035 is a standard copier with the flexibility of adding print, scan, and fax capabilities, making department collaboration convenient and effortless. 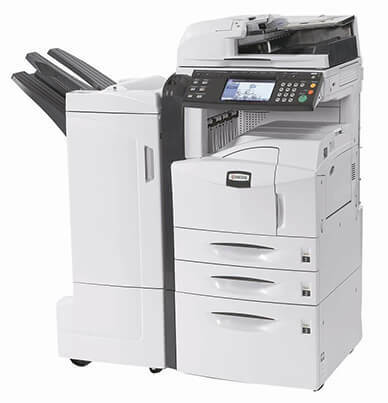 The KM-5035 copier can handle high-volume copy needs with a productive monthly duty max of 150,000 impressions. You will not spend your time waiting around for your documents to be printed with the fast output speeds of up to 50-ppm for letter, 26-ppm for legal and 26-ppm for ledger and first copy time of 3.5 seconds. 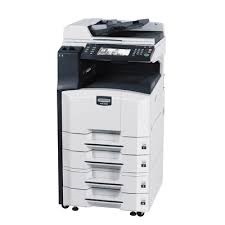 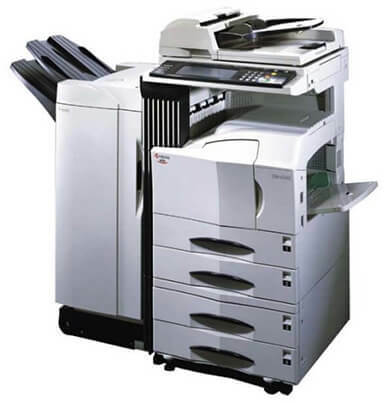 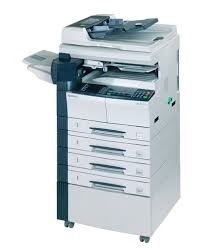 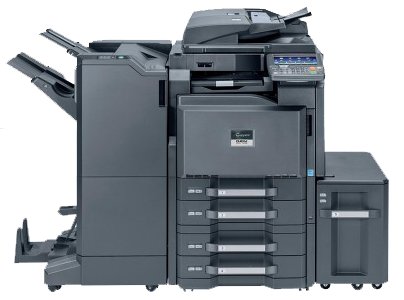 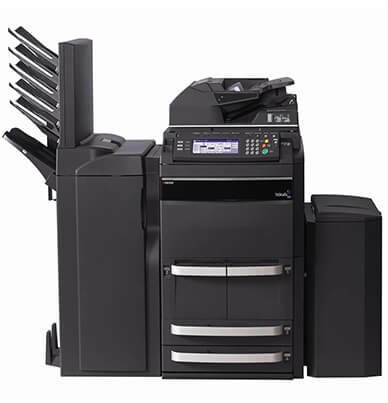 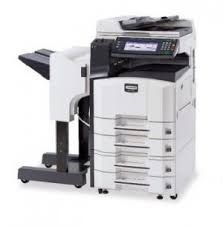 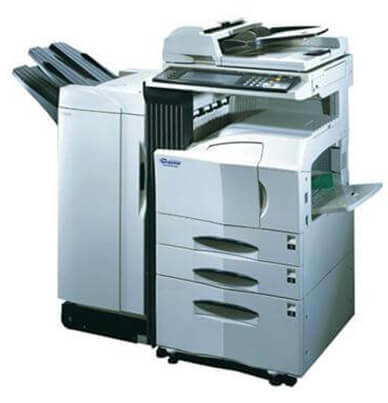 Kyocera Mita KM 5035 black drum unit (302FG93015) has a large yield of approximately 500,000 pages. 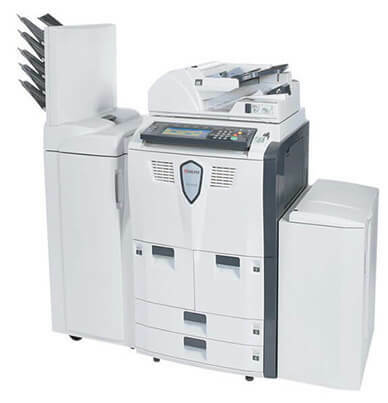 The KM 5035 toner/developer cartridge (370AB011) will yield 34,000 pages at 6 percent coverage; it is available in both the genuine Kyocera Mita brand and Precision premium compatible toner cartridge.